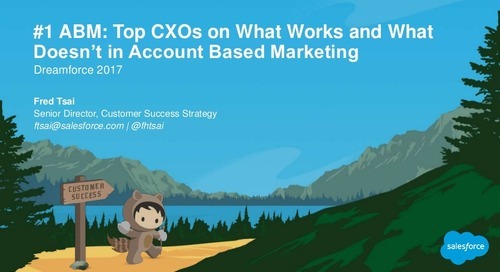 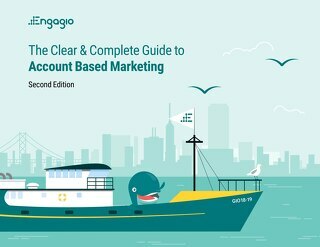 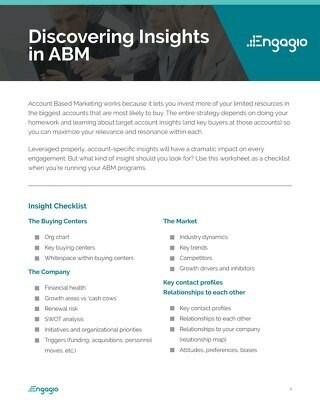 These days, everyone is talking about Account Based Marketing. 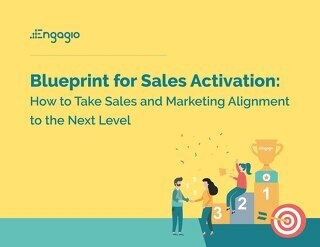 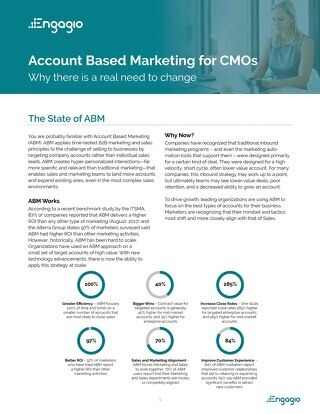 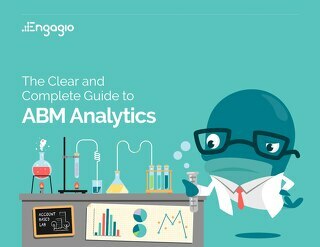 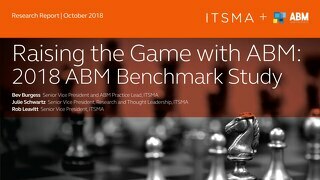 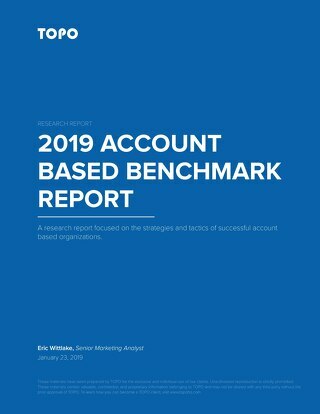 However, there are a few big myths that could be holding you back from seeing success and leveraging ABM to its fullest. 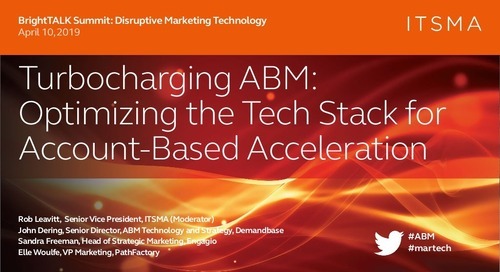 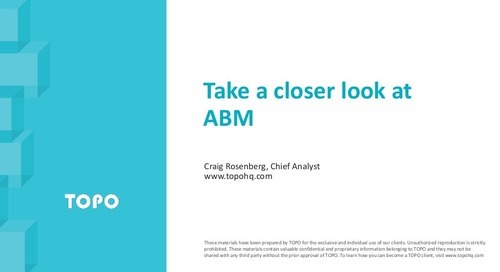 First, ABM doesn’t have to be a massive undertaking. 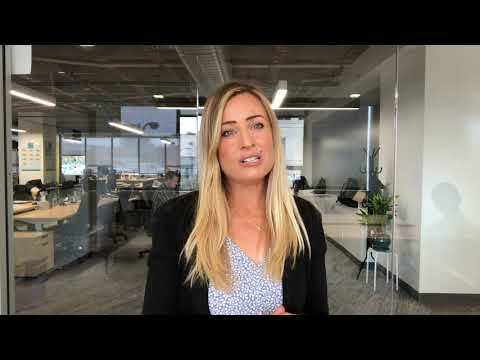 In fact, you can get up and running pretty quickly. 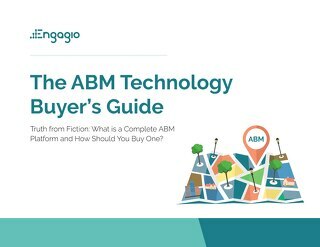 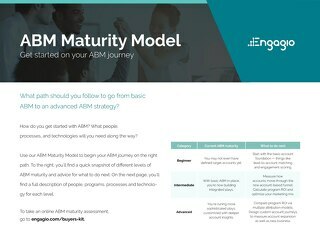 Second, ABM is for all stages of the Customer Journey, including post-sale. 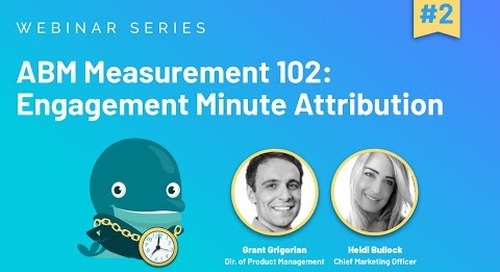 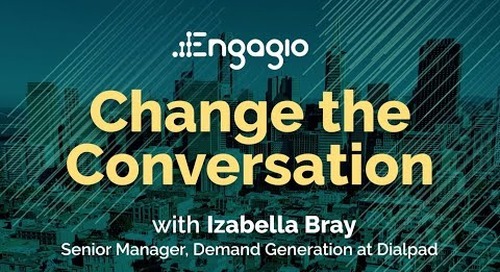 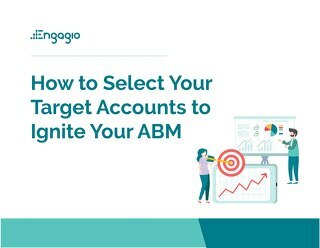 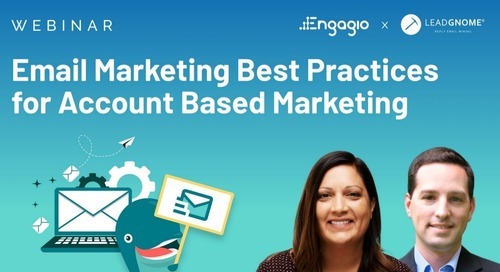 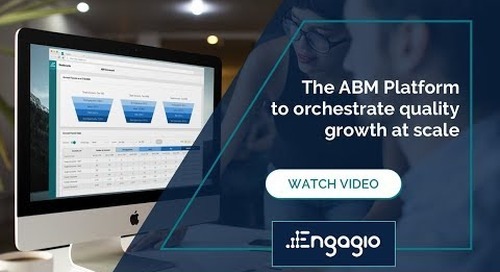 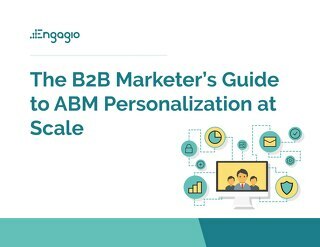 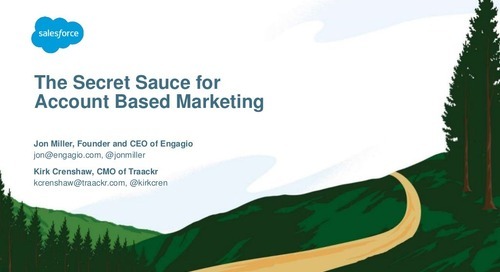 Join this session with Heidi Bullock, CMO of Engagio, to see real-world examples and proven ABM secrets they use to land and expand target accounts at scale.